Prove your skills as a cook at a fast food restaurant, serve each customer their orders and deliver the food as quickly as possible. 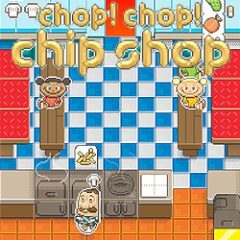 Games Similar Chop! Chop! Chip Shop!